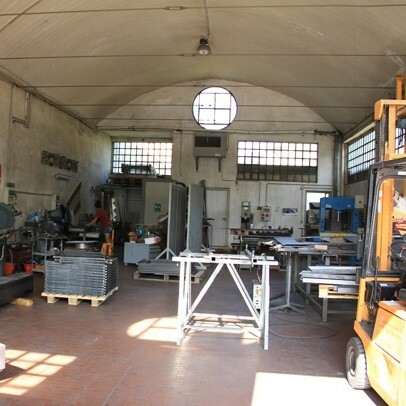 The artisan company, CMG, Costruzioni Metalliche Grassi , created in 2001, born from the owner, by learning the techniques of working directly on the shop floor, from the contextual study of the various design and manufacturing technologies. Continuing, even today, to attend courses, both theoretical and practical, in order to obtain better results, in terms of technical quality. 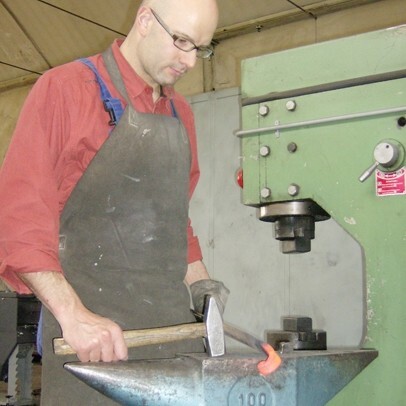 Before working in wrought iron and metal artefacts from the construction, then in the construction of machinery for the chemical and pharmaceutical industries in stainless steel and nickel alloys, creativity and experience gained over the years, the ADT allows to run several jobs not only on design, but also to "create" solutions tailored to customer needs, always with professionalism and skill, paying particular attention to detail and finish. Stairs, railings, gates and furnishings created by CMG are present not only in private homes and villas, but also in religious buildings, museums and public places. 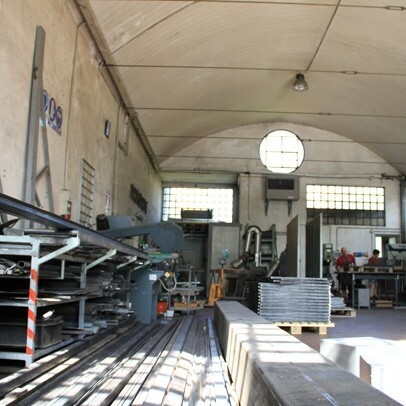 During the show "Edil 2007" the company has received an honorable mention from the Order of Architects of Bergamo, for manual skills and technical effort in the creation of original solutions, the 2009 has received a further recognition for a new model of scale presented. 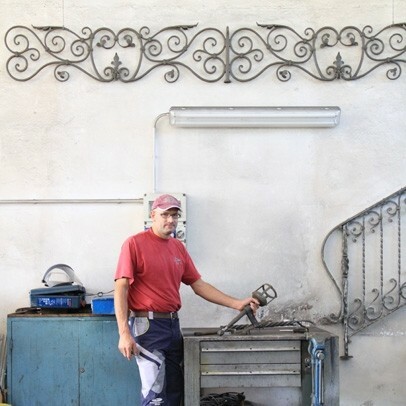 Recognized by the Lombardy Region, one of the first companies' Craft of Excellence "for the wrought iron and stainless steel, artistic and innovative.